The concept of retail arbitrage is very simple: you purchase an item at a retail store, such as Walmart or TJ Maxx, sell it at higher price than what you paid for it, and keep the profits for yourself. However, in reality, it is more than just purchasing an item and praying that you can sell it for more on a third-party selling platform like Amazon. You are more than just a “middle man” for Amazon, you are now a deal hunter that must calculate profit margins and other variables such as travel and effort expended into each product, on top of Amazon’s fees and shipping. For many sellers, this an easy source of income in order to put dinner on their tables. For others, it is used to kick start their private labels. As of late, retail arbitragers have been facing more challenges than ever. These issues, whether due to customer or manufacturer accusations of counterfeit items, Amazon itself cracking down on the seller’s supply chain, or increased competition, have been discouraging other sellers from exploring the world of retail arbitrage. Even if the product is in its original packaging, has not been opened, used, or damaged in any way, it may not be considered as “new” by Amazon. Typically, sellers do not have to inform Amazon of their supply chain until there has been a complaint of inauthenticity on their product. Luckily, most Amazon sellers engaging in retail arbitrage do not experience account suspensions at all. However, when an Amazon seller engaging in retail arbitrage is suspended for “inauthentic” issue, the seller must provide Amazon with their receipts to prove the product was purchased at an authorized retailer. What is most frustrating to Amazon sellers is that Amazon sometimes refuses to accept retail receipts as proof of authenticity if an actual customer complained that your product was counterfeit or not as described. Unfortunately, the bottom line is that if you are selling products that have been obtained through retail arbitrage, you are selling a product without direct permission from the manufacturer and/or rights owner of that product. This can result in an array of different problems. Some companies may want the listings removed. Other brands may take action and file complaints against you. What this legal doctrine means for Amazon sellers is that the law is on their side. Even though Amazon frowns on retail arbitrage on its platform, sellers are not doing anything wrong. The bottom line is that retail arbitrage comes with a higher number of inauthentic or counterfeit claims than other methods of sourcing products and Amazon sellers who earn their incomes this way need to be prepared for the possibility of suspensions. 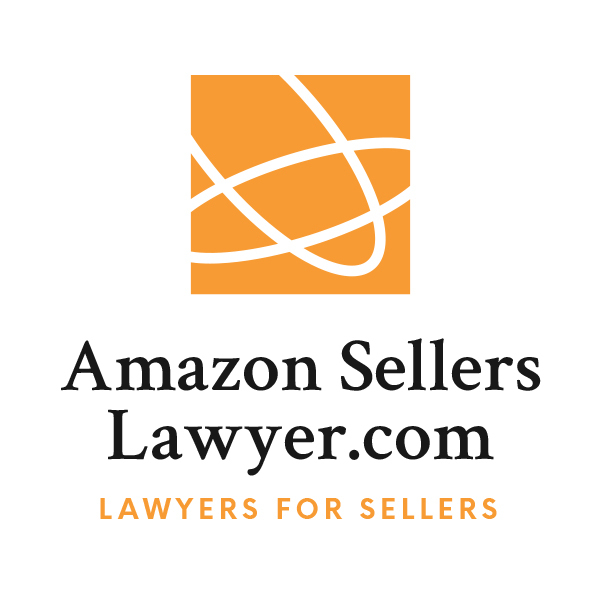 Amazon Sellers Lawyer is a legal team that is dedicated to defending sellers’ rights by applying legal strategies to protect their accounts and handle account suspensions, complaints and policy violations.